We understand that you need a reliable heating system which can significantly help increase your comfort level during the winter season. Whether you choose an all electric, central heat system or a gas furnace system, Aire-Tech has the right solutions to meet your commercial and residential needs. We are committed to providing a wide range of world-class HVAC solutions to our clients. Whether you have a gas furnace or an electric heater, it is important for you to understand your system. This will help you put in place the proper maintenance package for your unit. Our commitment is to serve you by offering the best HVAC brands, world-class technicians, and the highest quality heat and air conditioning service available. Equipped with the latest technology, we offer a broad range of heat solutions. Whether you need guidance on selecting the best heat system, or you need a new heat system installed, here at Aire-Tech we are available round the clock to serve your heating needs with the latest technology and internationally standardized techniques. If your existing heating system needs to be repaired, our experts are available to suggest the best options. Our certified technicians understand your needs ranging from a furnace to blowers and will offer the appropriate solutions. Here at Aire-Tech, we understand your desire to have an energy efficient heat system in your home. Therefore, we provide energy efficient heat systems that consume less energy, thus helping you save on your monthly electricity bills. All this at highly competitive prices. With Aire-Tech as your HVAC partner, you can be assured of having the warmth and comfort you desire in your home. We are always available with our world-class assistance and support. 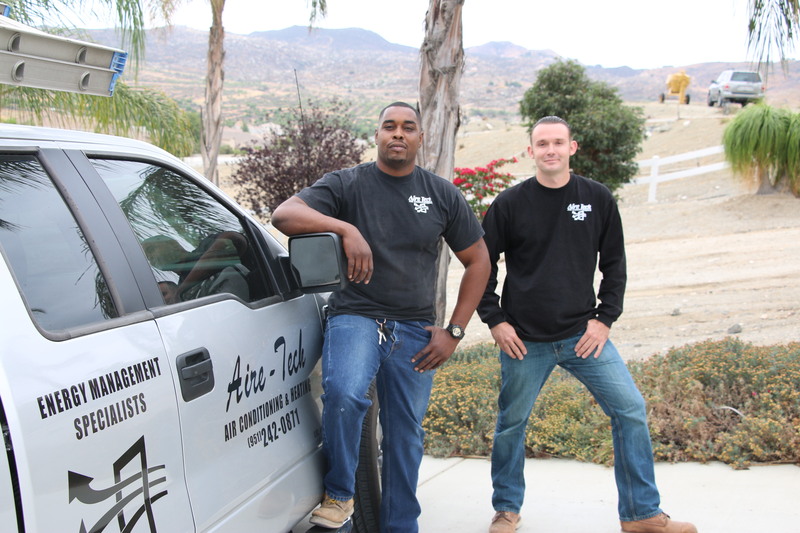 If you ever have any questions concerning your heating setup, our technicians are always ready to assist. You can always rely on us to provide the best solutions, no matter what brand of heating system you have in your home or workplace. Remember, you can always contact our team of experts via telephone or through our website. We offer prompt assistance for emergency conditions. Let’s get started on your heating project. Call Aire-Tech AC & Heating or fill out our online form and one of our specialists will get back with you right away. We appreciate the opportunity to earn a 5 star review!